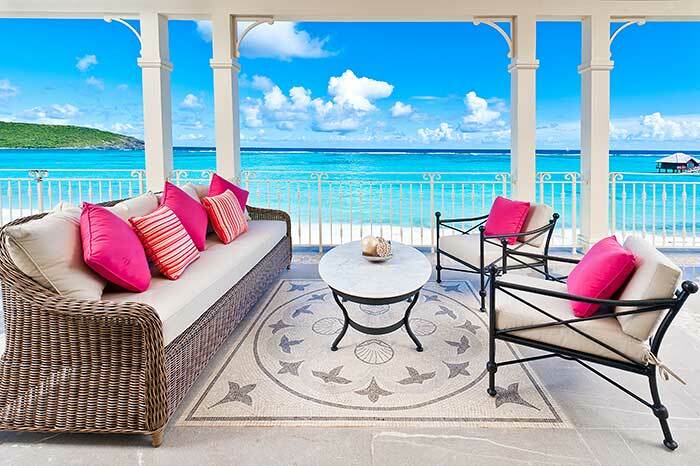 Mandarin Oriental’s renowned hospitality has arrived in the Caribbean for the first time at Pink Sands Club, Canouan in St. Vincent and The Grenadines. 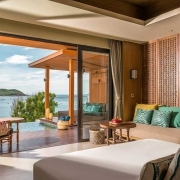 Following the implementation of Mandarin Oriental service standards, systems and processes, as well as several new design and branding elements, the resort will be rebranded as Mandarin Oriental, Canouan in the first quarter of 2018. 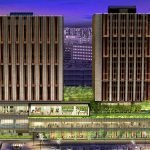 The Group will also brand and manage a portfolio of new Residences at Mandarin Oriental, to be located near the hotel and scheduled to be available in 2020. Known as the island of tortoises, Canouan is one of the Caribbean’s most sought-after luxury destinations and a veritable playground for beach lovers and water sports enthusiasts. The region is well known for excellent sailing, diving and deep-sea fishing, all of which can be enjoyed off Canouan’s shores and around the many neighboring islands. Canouan’s large natural coral reef helps to create excellent conditions for swimming, snorkeling and sea kayaking off the resort’s Carenage Beach and nearby Caranage Bay and Shell Beach. 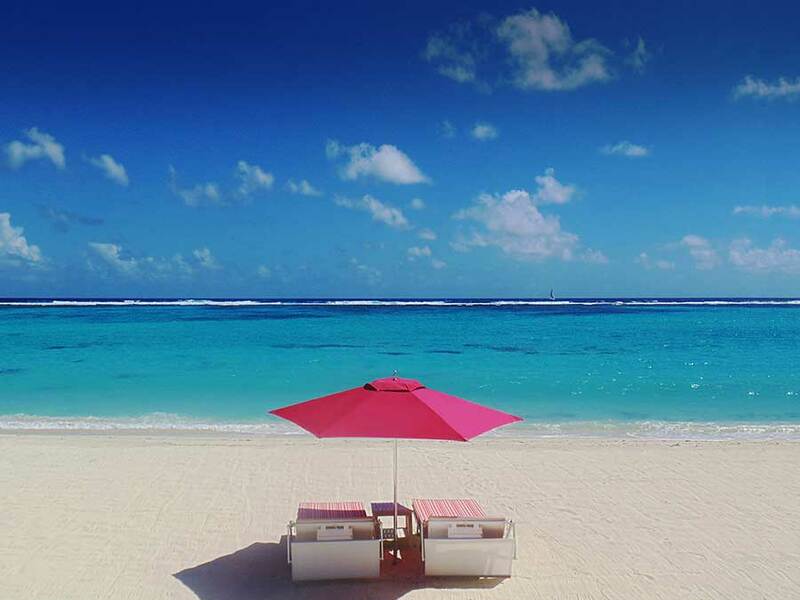 Pink Sands Club, Canouan, located on the northern end of the island, sits along an idyllic stretch of Godhal Beach protected by a large natural coral reef. This intimate yet expansive resort has 26 colonial-style suites and six four-bedroom Lagoon Villas, all with views of Godhal Beach and the Atlantic Ocean. 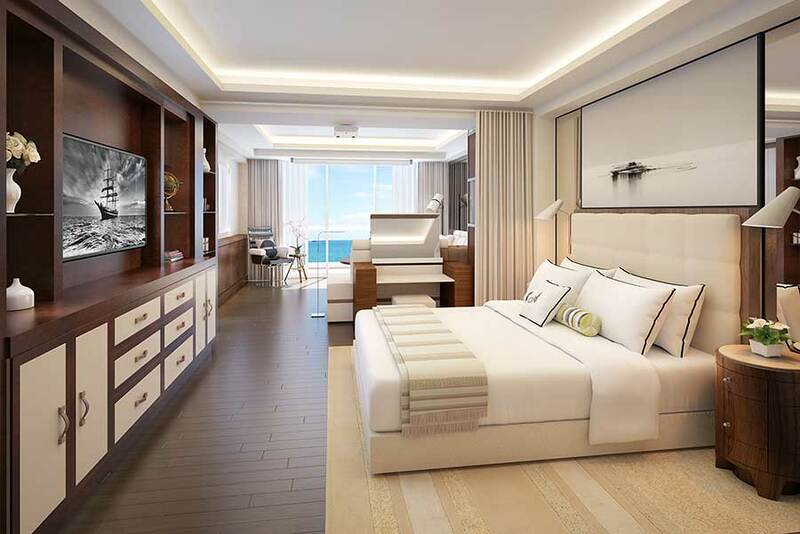 The 26 one and two bedroom suites are appointed with luxurious fabrics, rich wood furnishings, marble floors, spacious en suite marble bathrooms with separate baths and showers, and his-and-hers walk-in closets. 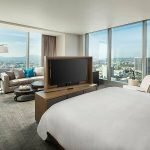 Touch-screen tablets provide guests with control of every aspect of their stay from room temperature to booking spa appointments and making dinner reservations. Each ground floor suite has a private garden leading to the beach just steps away, while first floor suites feature expansive, fully furnished, sea-view balconies. There are four two-bedroom suites with identical bedrooms, each with their own master bath and his-and-hers walk-in closets. 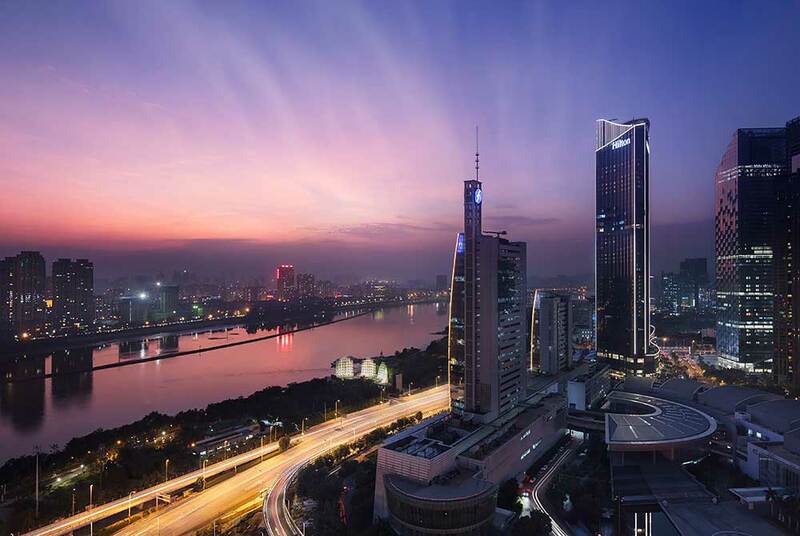 Two one-bedroom penthouse suites are designed to feel like private residences. Located on the first floor, the penthouse suites open to a grand foyer leading to a large living room area, ocean-facing bedroom, a dining room with a wine tower, and an adjoining designer kitchenette. 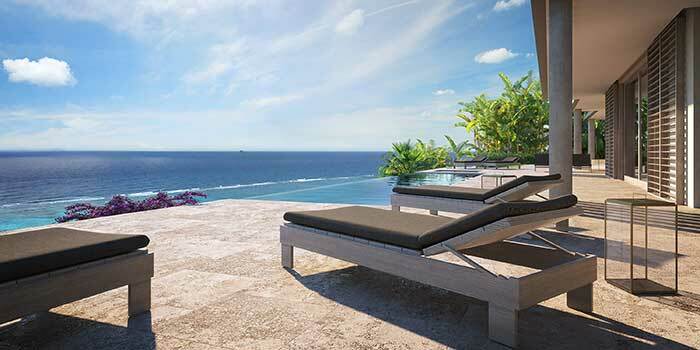 Both penthouse suites have spacious, breezy terraces for lounging and ocean gazing. The three-story Lagoon Villas are four bedroom colonial-style residences located on the hillside to capture panoramic views of Godhal Beach and the island’s impressive coral reef. Villas are entered through the first floor’s entry vestibule leading to a spacious lounge area and a bedroom with a private bathroom. 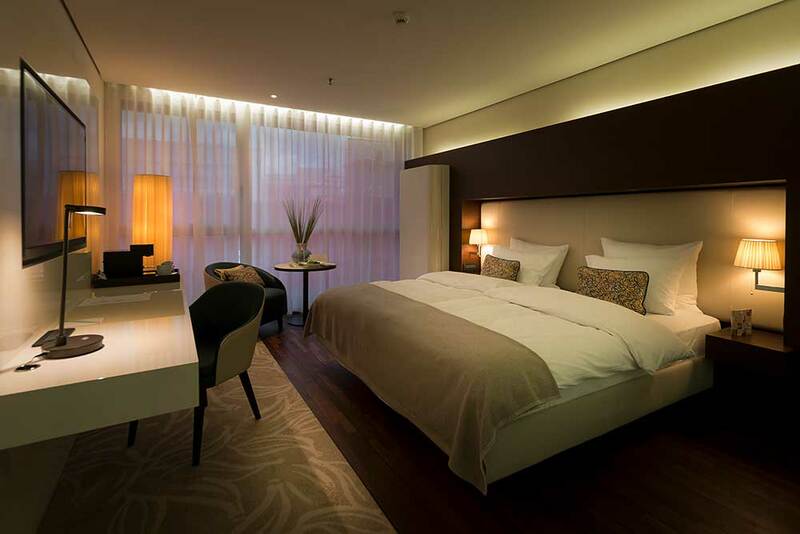 The master bedroom on the second floor has its own bathroom, dressing room, private lounge and a long-term storage area. Two bedrooms are located on the ground floor with a lounge area and den leading out to the villa’s private infinity pool and patio space. 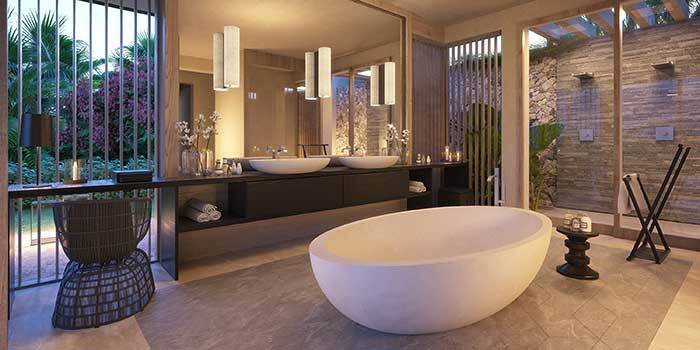 All bedrooms have a walk-in closet, and en suite marble bathroom with separate bath and shower. The villas include a full-service kitchen with adjoining pantry and laundry. Floors are accessible by a lift or staircase. Each Lagoon Villa comes with two golf carts for guests’ personal use. 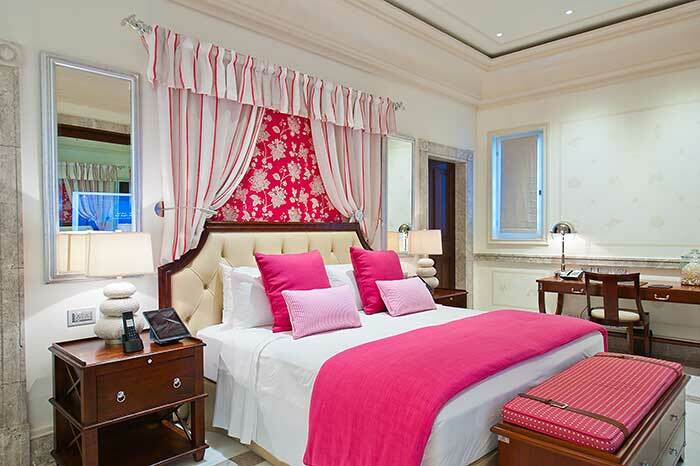 Maids’ quarters are also available. 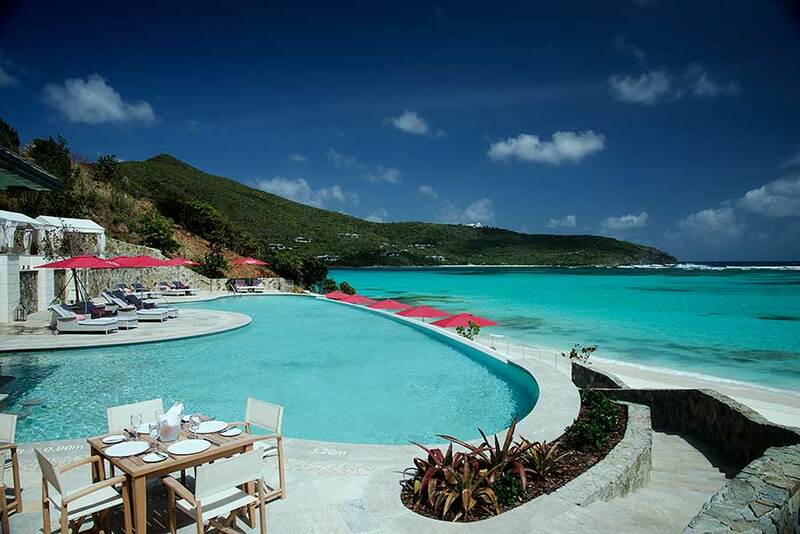 Dining options at Pink Sands Club, Canouan raise the culinary bar for the Caribbean. The resort’s two fine dining restaurants, Romeo and Juliet, offer inventive, and exquisitely prepared and presented cuisine. Romeo serves Pan Asian-influenced dishes from its open state-of-the art kitchen equipped with a Molteni stove, tandoor and brick oven. The restaurant is decorated with a bold color scheme of royal blue and golden yellow. Restaurant Juliet serves international cuisine with an emphasis on simple dishes made with the highest quality ingredients. Juliet’s elegant decor includes delicately hand-painted wall murals featuring tropical flora and fauna by a local artist. Mediterranean inspired seafood and tapas are served at Lagoon Café, an airy, blue-tiled restaurant with décor inspired by the azure blue waters of Santorini, Sardinia and Larache. For artfully crafted cocktails, fine wines, spirits and lighter fare, Turtles Bar has a Hamptons-esque design with warm wood and hints of maritime décor. Peruvian Nikkei dishes from the Pool Lounge can be enjoyed poolside or on the terrace overlooking the infinity pool and Godhal Beach. The spa at Pink Sands Club, Canouan has nine palapa-style treatment rooms nestled up a hillside with dramatic ocean views and the soothing sound of the sea. The resort also has a fully equipped fitness center with treadmills, weights, stationary bikes and Pilate’s equipment. Pink Sands Club, Canouan’s land-based activities include tennis on one of three night-lit tennis courts, hiking Mount Royal and golf. 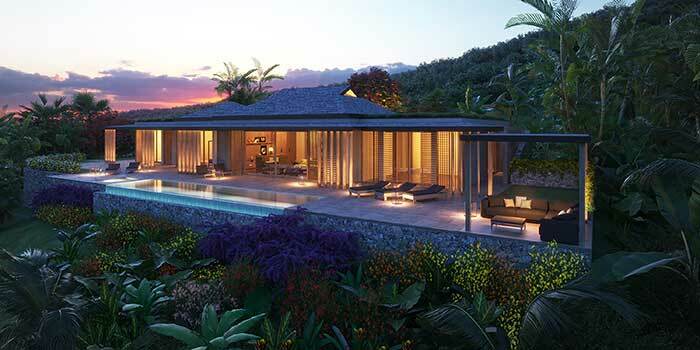 Canouan has the only 18-hole golf course in St. Vincent and The Grenadines. The Fazio-designed course takes advantage of the island’s rolling, emerald green terrain to create a challenging round of golf with breathtaking island and sea views. The resort also has a well-equipped Kids Club, ensuring little ones make the most of their stay. 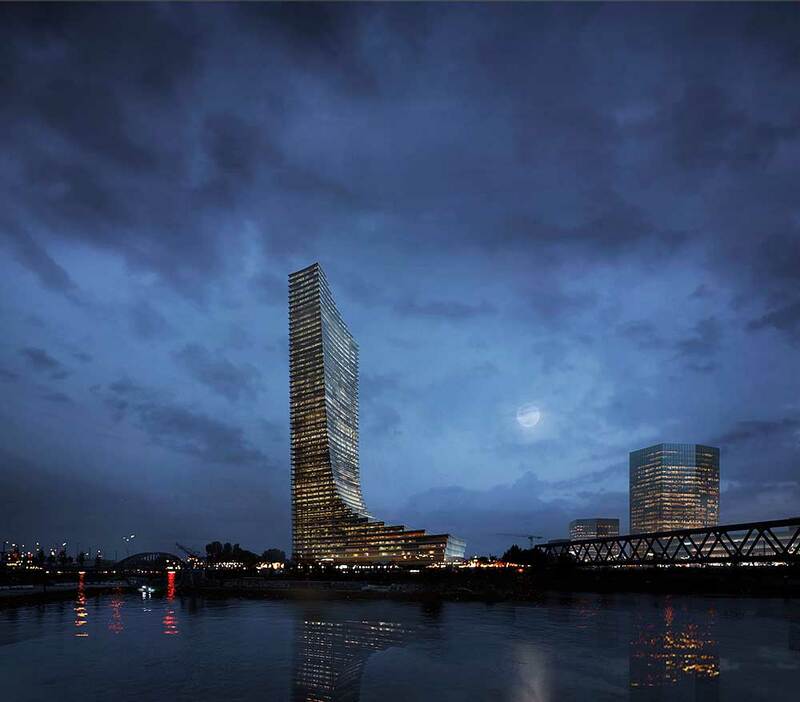 Mandarin Oriental will also brand and manage a portfolio of new Residences to be located near the hotel and scheduled to be available in 2020. Located in the heart of St. Vincent & The Grenadines, an archipelago made up of 32 islands that include St. Vincent, Mustique, Petit St. Vincent, Bequia and Palm Island, Canouan is part of the Windward Islands region of the Caribbean. Known as the island of tortoises, Canouan is comprised of five square miles of lush, tropical, rolling hills that peak at the top of Mount Royal. The island is home to the Caribbean’s largest natural coral barrier reef which runs along the Canouan’s Atlantic side. Canouan is also known for its exceptional white-sand beaches such as Godhal Beach, Carenage Bay, Shell Beach, L’Ance Guyac Bay and Grand Bay. 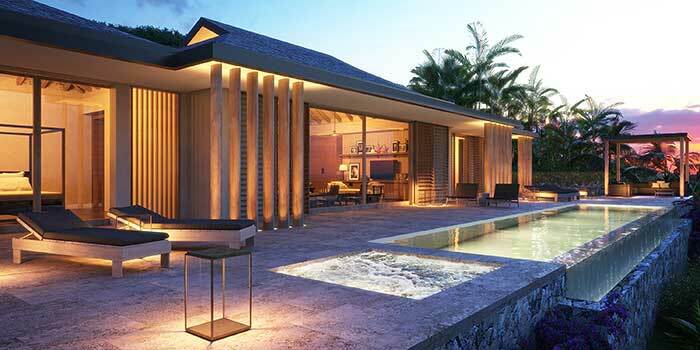 For an island relatively small in size, Canouan has a surprising number of luxury amenities including a super-yacht marina, championship golf course and an airport runway that can accommodate private jets up to the size of a Boeing 737.